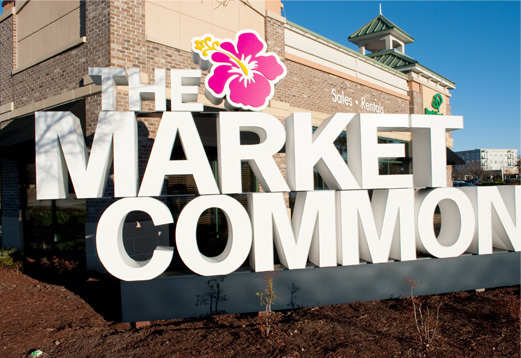 Indulge yourself at The Market Commons,you deserve it. It’s all about lifestyle and with a vast array of shopping and dining options to choose from, the perfect day is just steps from your front door. Start your day with a cappuccino, stroll the charming shop-lined avenues and then stop in one of the many fine-dining establishments in this incredible community. For more information, visit www.marketcommonmb.com. 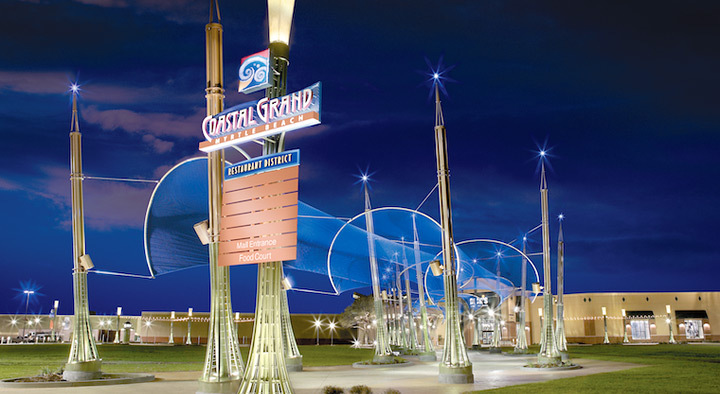 Coastal Grand at Myrtle Beach offers grand coastal charm in a A Great Shopping Place! This 1.5 million square foot development features locally inspired design elements such as lattice work, hurricane shutters, Adirondack chairs, and live Oak trees plus other characteristics indigenous to the coastal area. Located at the intersection of Highway 17 Bypass and Highway 501, Coastal Grand has three department stores including Dillard’s, Belk and Sears and plans for two additional stores. Coastal Grand is located at the intersection of Highway 17 Bypass and Highway 501. For more information, visit www.coastalgrand.com. With over 100 specialty shops, you’re certain to find a few interesting items. Then there are the 13 factory direct stores to browse through. Either way, it’s tough to leave without filling a shopping bag. So if you are interested in a shopping experience like no other before, then don’t wait any longer. Come visit Barefoot Landing and see what all you’ve been missing. A good deal on a great deal of gifts – It’s the Barefoot Way. 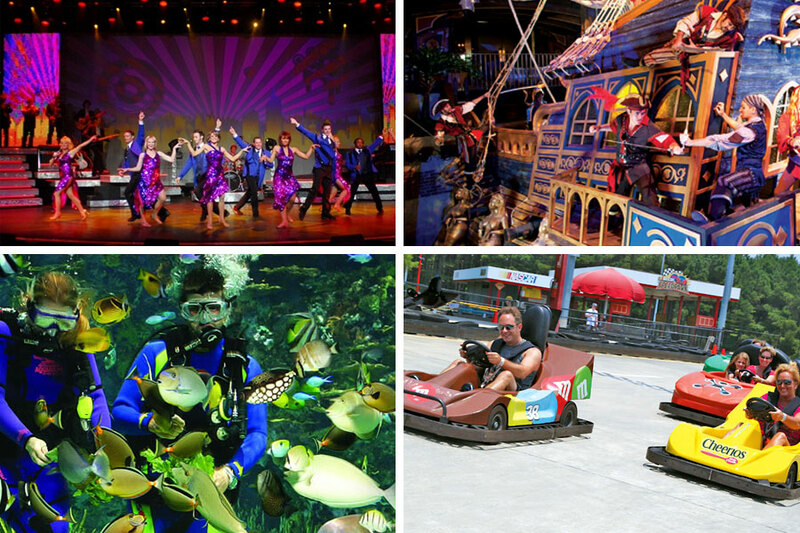 The largest venue of its kind in South Carolina, whether it’s first-class dining, casual shopping, dancing the night away, playing at unique attractions, or lounging in upscale hotels, Broadway at the Beach has everything to do … with fun! Located in the heart of Myrtle Beach, Broadway at the Beach is fun for families, single guests, the vacationer, or the local resident. 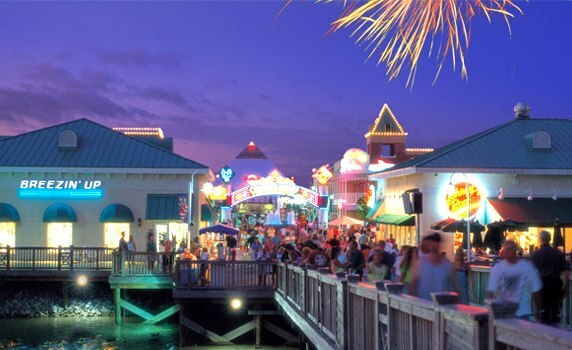 Broadway at the Beach is located in the heart of Myrtle Beach.